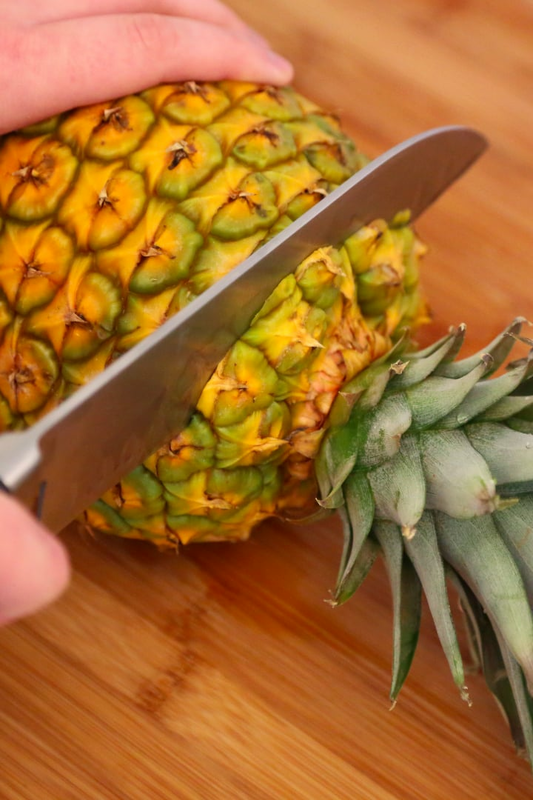 Calling all pineapple-lovers: you’re finally about to master the art of cutting the tricky fruit. Learning how to cut a pineapple can be intimidating and lead many people to buy the prepackaged (less juicy, overpriced) pinapple spears, but this video of a street vendor demonstrating the best way to cut a pineapple is about to majorly help you out. Previous article Why does some tap water taste weird? Is Your Diet Missing This Key Ingredient? Keep Your Yard Lush All Summer Long With This Smart Home Device — Buy It on Amazon!